Soccer Players - Mental Toughness Inc. 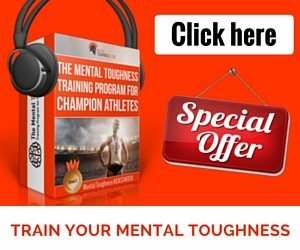 Mental Toughness training for soccer players can make all the difference in your performance on the field and during your season…whether it is in a tournament, during regular season or during the post-season or finals. It starts with having the confidence to compete a high level regardless of the circumstance, the score or where in the season you are. It let’s you outperform your competitors on the other team. 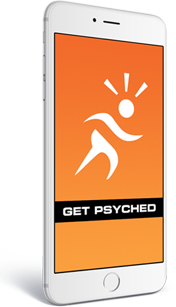 And if you get psyched out, you can reset your thoughts to get back in the game, so you can dominate them. If you are concerned about being injured as you play, and this is holding you back from maxing out your performance then this allays your fears and let’s you overcome a future result that is not certain but imagined.